There are so many fun parts while planning your wedding, but envisioning your wedding decor is easily the most enjoyable! 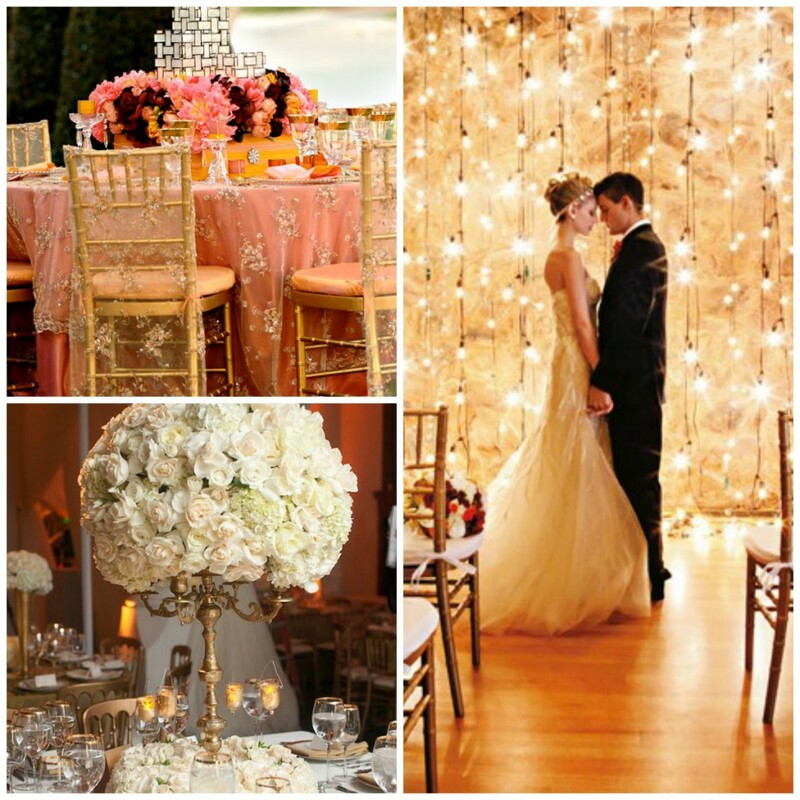 When our clients share their love story; their favourite colors; their favourite designs; we at My Wedding Planning are constantly dreaming about how their wedding festivities will look eventually. 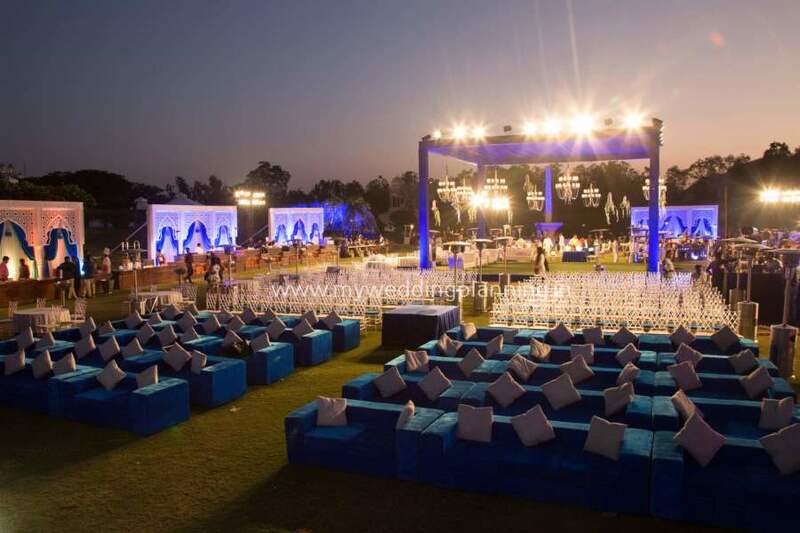 Decor designing is easily our favourite part of wedding planning and the mere mention of a theme wedding has us immediately hooked!!! 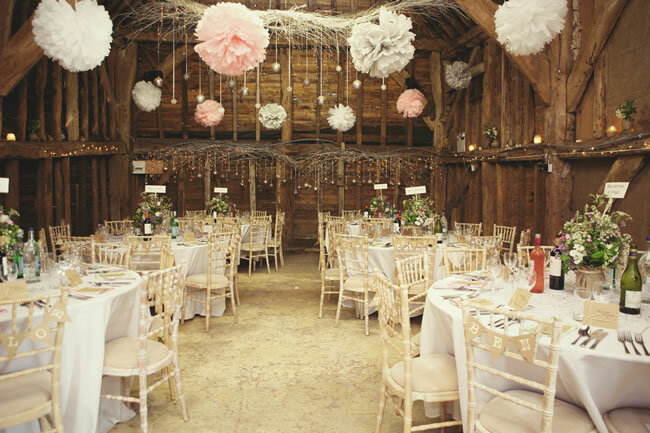 Around the world, and especially in the UK, vintage wedding themes have been a rage for more than a decade now. 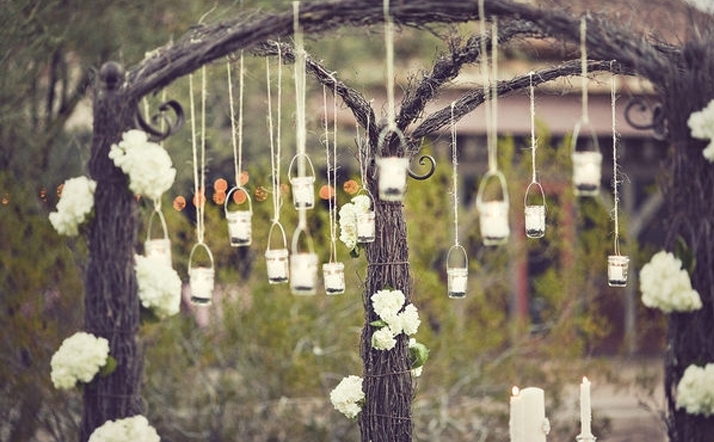 Vintage inspired decor is whimsical and romantic. 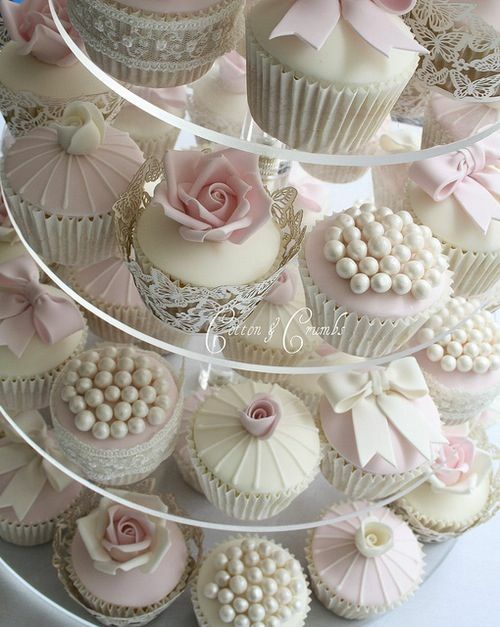 It’s all about roses and crystals, delicate chinaware and French laces! 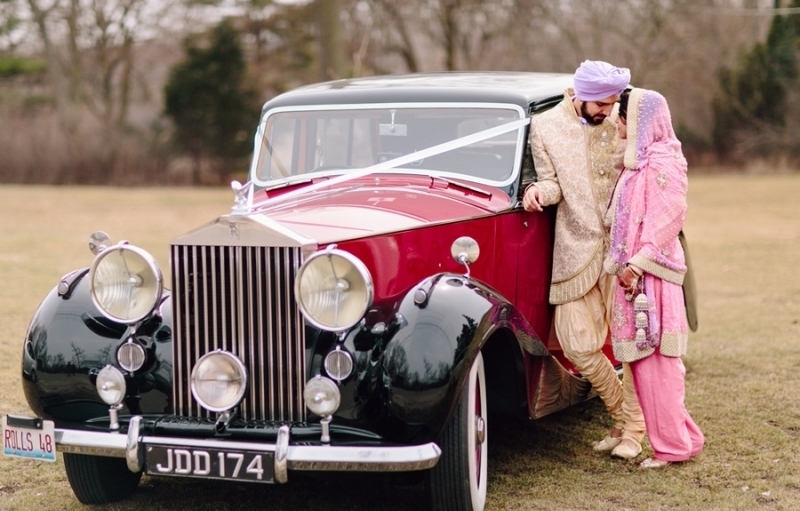 Off late, Parisian inspired soirees, elegant rose garden themes, English detailing, Victorian tea parties and modern vintage inspired weddings are making their way to the Indian wedding scenario. 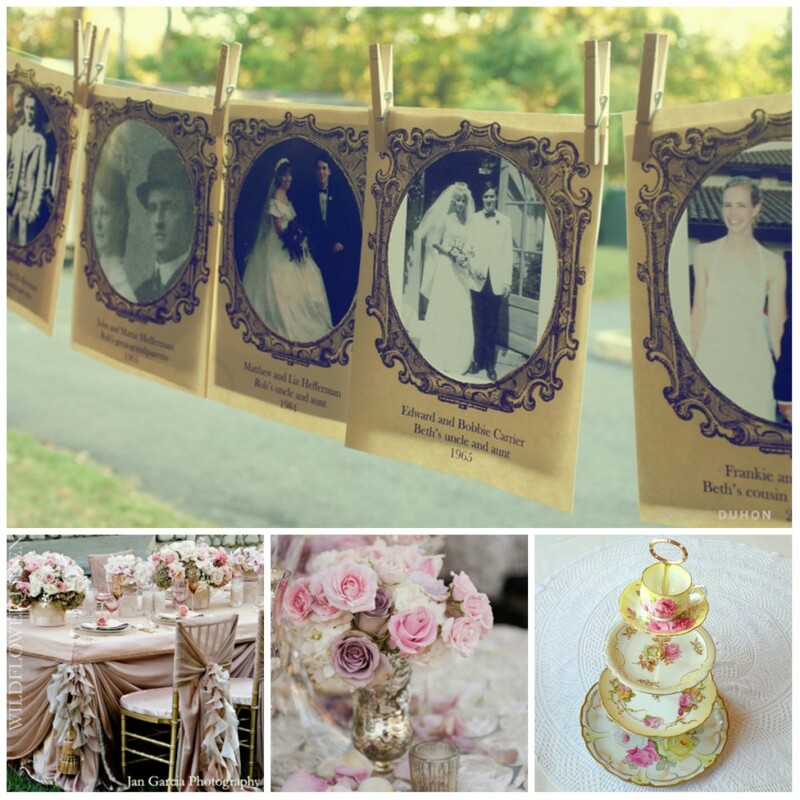 In the picture: Old photographs of your parents wedding or your childhood can be used as a ‘walk down memory lane’, flowing drapes, pretty chair caps, romantic blush centerpieces, vintage china wall hangings or crockery with floral prints can be used to highlight this theme. 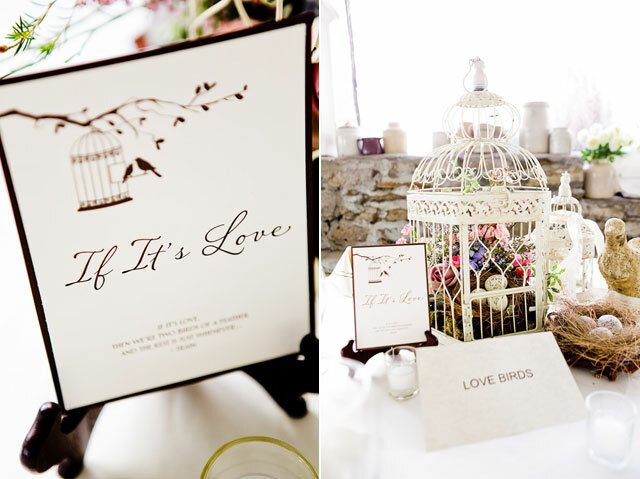 Love this idea- bird cage as a prop for the wishes table instead of the more accepted wish tree. 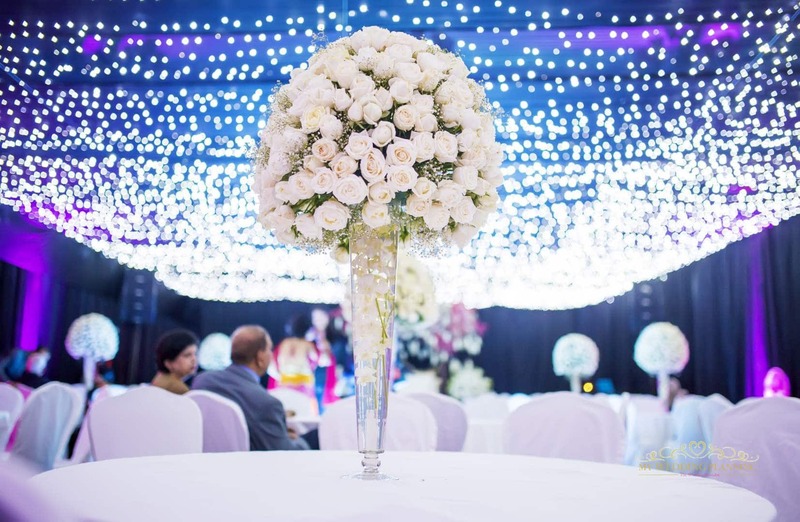 Popular ‘vintage’ wedding details that will suit an Indian wedding are bird cages, candles, chandeliers, vintage linens, French lace and pearls. 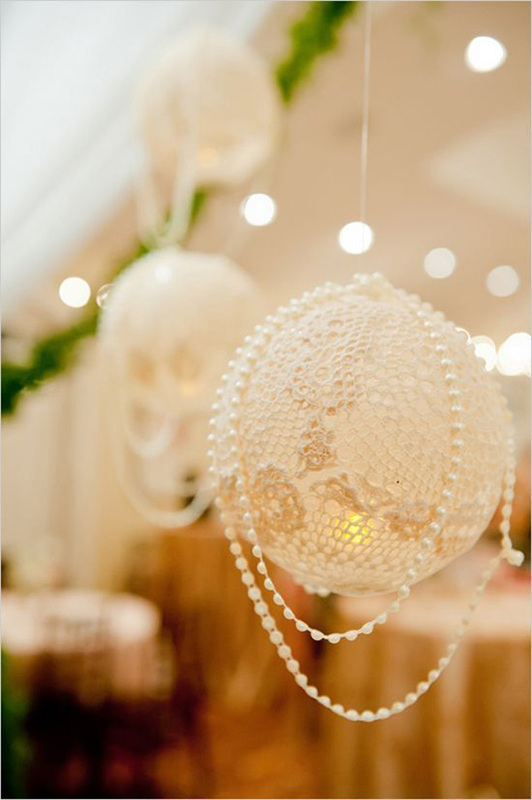 You can incorporate pearl strings in your wedding centerpieces and even use Chantilly lace fabrics or Vintage floral prints for table overlays. 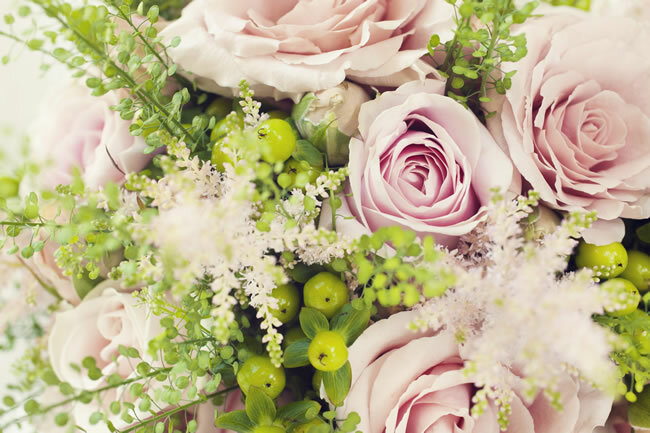 Flowers that go hand-in-hand with the vintage wedding theme are roses and carnations. 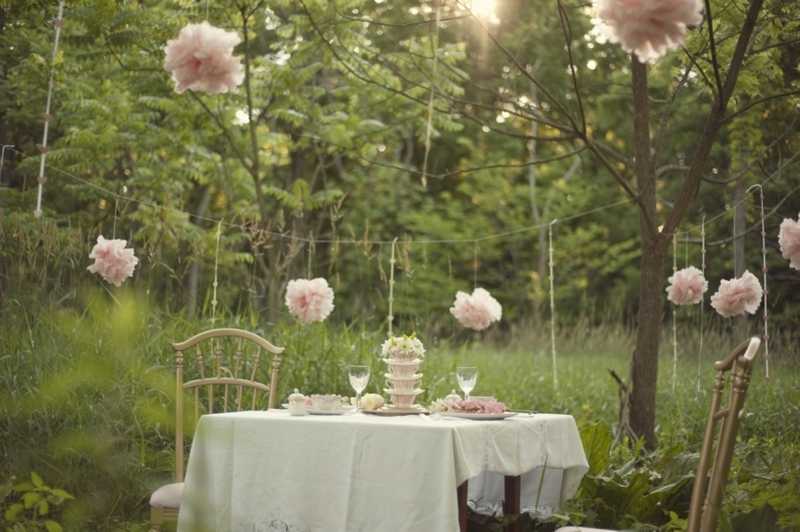 Paper peonies and paper roses also add a soft, relaxed feminine and romantic charm to the venue. 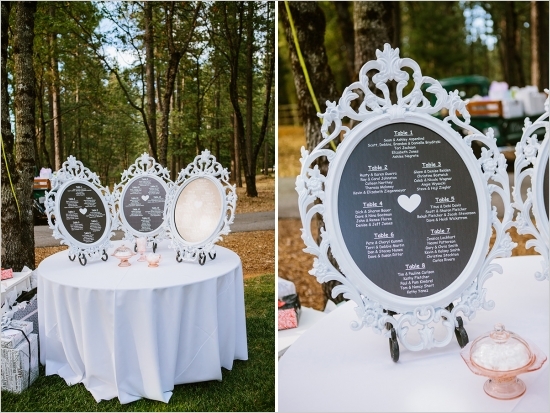 Timeless pieces like photographs of your childhood or of your parents wedding can make all the difference without making the decor look to theme-y! 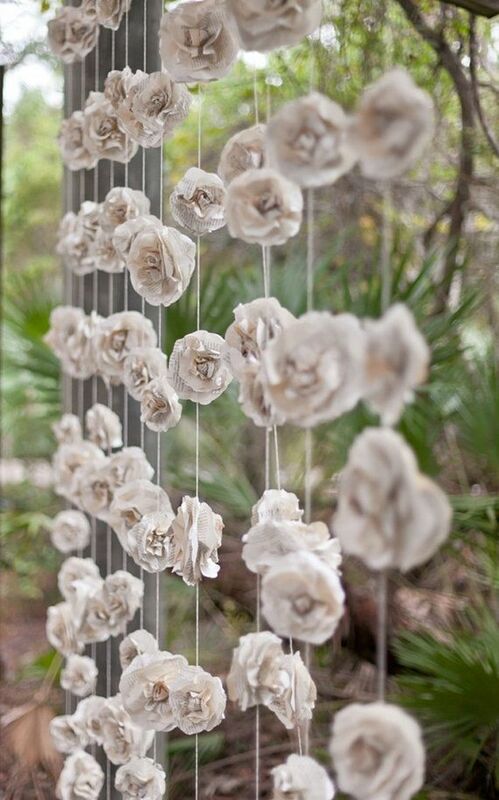 I’m in love with these paper flower strings and lace balls with pearl strings!!! Absoluely brilliant! Go crazy over a lavish vintage inspired dessert table and also make a spectacular entry in a vintage car for added effect! Lastly, make sure you dress the part with pastel hues and vintage patterns/prints and soft delicate fabrics like chiffon and satin. 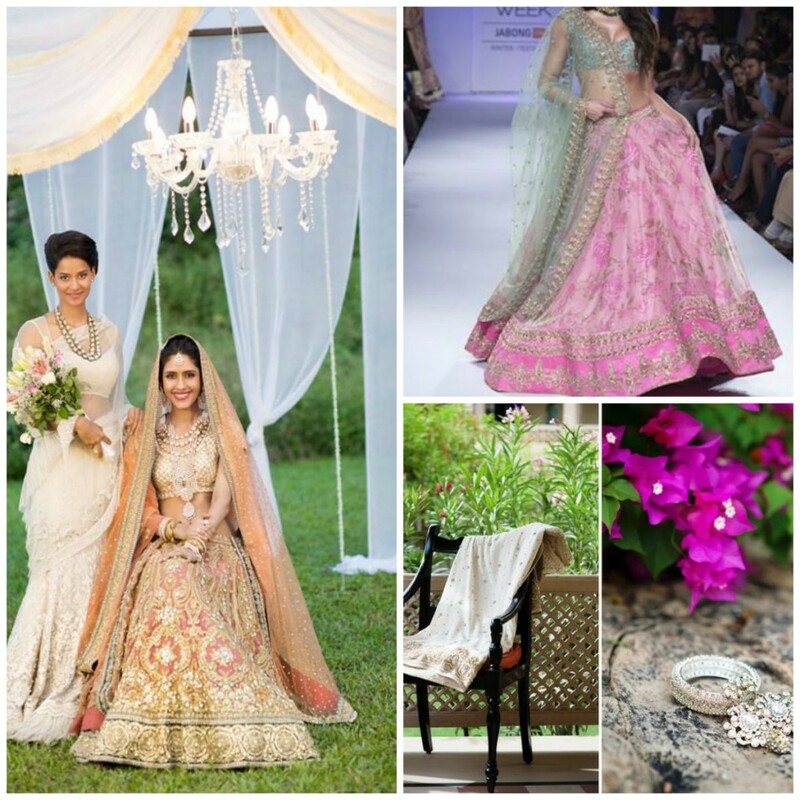 Lace and chikan work lehenga are other great alternatives to dress fab for your vintage themed wedding celebrations. Kareena kapoor in an icy blue and pink lehenga…stunning! Anushree Reddy creation: Girl’s be sure to check out the peacock print on the skirt!